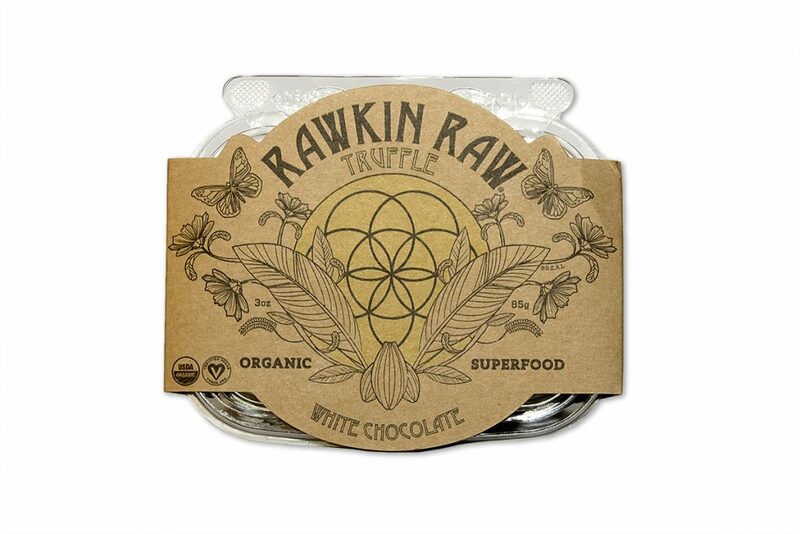 Rawkin Raw desserts are Diabetic friendly! This article was written by a doctor of psychology with Type 1 diabetes doing a documentary about diabetes. She includes Rawkin Raw as a good low glycemic desert she can enjoy regularly. Check it out! We are Keto Diet friendly!! © Rawkin Raw. All Rights Reserved. Sign up today and save 15% off your first order! Enjoy free shipping on orders over $250!